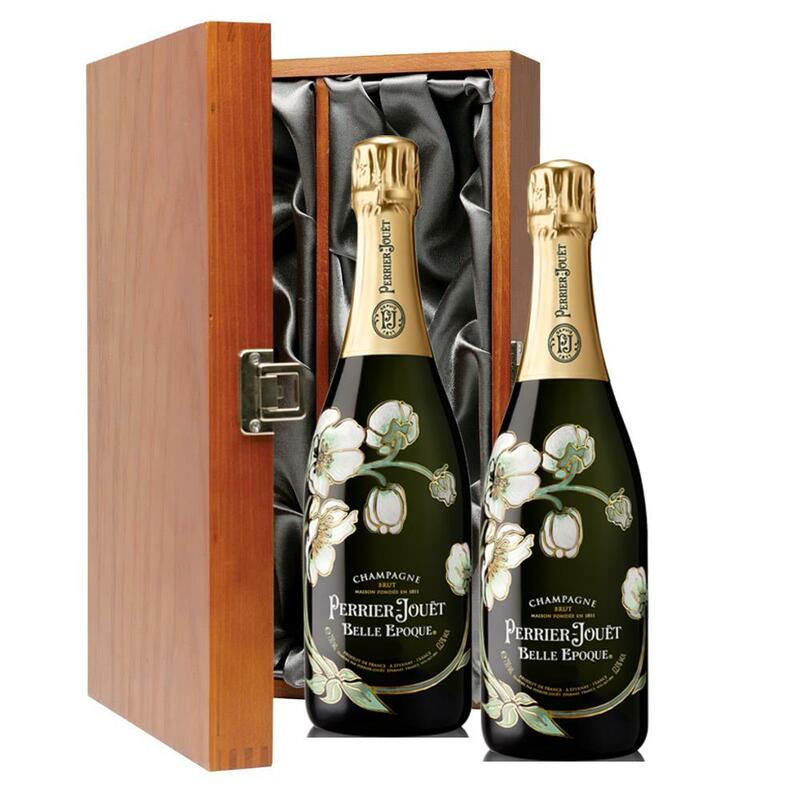 The Cuvée Perrier-Jouët Belle Epoque 2008 comes from a grape harvest marked by a difficult early spring, with cool temperatures and little sunshine. This continued into the summer, accompanied by abundant rainfall. Only the return of warmer weather at the start of September endowed the 2008 vintage with a note of freshness and a nicely rounded mouthfeel, enabling it to display a subtle balance of delicacy and structure. This product is hand packed onsite by Champers Direct, and is not affiliated with any other brand. Champers Direct is responsible for this product combination/set.